Deciding to sell or buy your home or condo is a big step. To make sure it’s a step in the right direction, choose the person best qualified to handle your real estate needs: a RE/MAX Sales Associate. Karla Woodring has over 20 years experience. She is an associate broker with RE/MAX of Orange Beach. She is also a certified distressed property expert. She has been the agent and broker onsite for Sea Chase Condominiums and also Martinique on the Gulf. 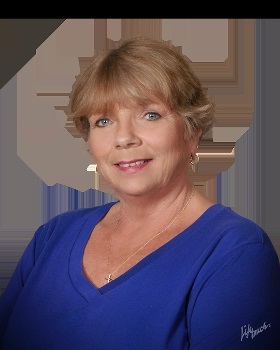 She deals with gulf front, golf course, waterfront properties in Gulf Shores and Orange Beach. So, take a step in the right direction. Contact Karla Woodring at 877-414-7302 or you may email her at karlawoodring@gulftel.com.